One exciting development, blockchain gaming, is poised to massively disrupt this industry on a global scale. 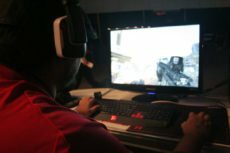 Numerous critics and enthusiasts are suggesting that the fusion of blockchain technology and video games is the next generation of gaming. 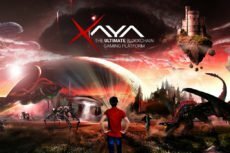 Among current blockchain gaming initiatives, XAYA is emerging as a flagship initiative. 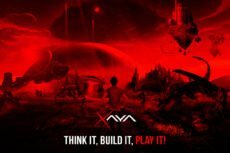 From the inventors of blockchain gaming with their successful Huntercoin project in 2013, XAYA (formerly Chimaera) is the conception of some of the top minds in both blockchain and gaming. It is a custom blockchain specifically for gaming that enables real-time, costless, and infinitely scalable gameplay in a trustless decentralised fashion. Gamers are empowered with complete ownership of their virtual characters and assets. With the XAYA mainnet, users have access to their asset wallets and integrated game wallets allowing them to register names and accounts to use across games that operate on XAYA. XAYA’s first game, Treat Fighter will soon launch on mainnet. Developed by TrickyFast Studios, Treat Fighter is a strategy game where players carry out expeditions, collect resources, craft treats, and battle other players as they work to grow their candy armies and rise above the competition. Although the mainnet is live, previous CHI purchases are not available until the coin sale has finished. Instead, all pre-sale participants will receive a placeholder amount of 50 coins (CHI) to start playing and registering their names. Additionally, users can sign up on the forums to receive free CHI to play with today. Through this approach, gameplay and other activities on the network remain fair to all. Soccer Manager Crypto is on track to be released on XAYA by the end of the year. With over 50 million downloads, SMC is poised to become the most popular blockchain game instantly upon release. With mainnet launched the project is ready to see activities from outside developers. Prior knowledge of Solidity or any other blockchain programming language is not required, making XAYA the simplest platform in the world for developing blockchain games. XAYA games can be coded in any language you wish. New and experienced developers alike are welcome to publish their own creations alongside the gaming studios already working on XAYA. Prior to the mainnet launch, XAYA’s private and public pre-sales have already concluded. However, the biggest sum of CHI will not be available until the main sale, which is scheduled to commence on August 29th for a duration of 6 weeks. This sale will be hosted on the Qryptos exchange platform. Disclaimer: XAYA is the source of this content. Virtual currency is not legal tender, is not backed by the government, and accounts and value balances are not subject to consumer protections. Cryptocurrencies and tokens are extremely volatile. There is no guarantee of a stable value, or of any value at all. Token sales are only suitable for individuals with a high-risk tolerance. Only participate in a token event with what you can afford to lose. This press release is for informational purposes only. 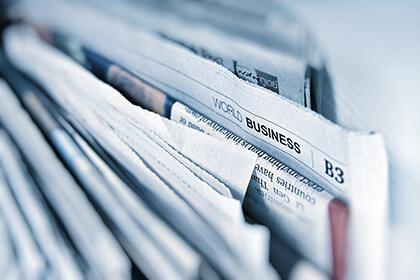 The information does not constitute investment advice or an offer to invest.